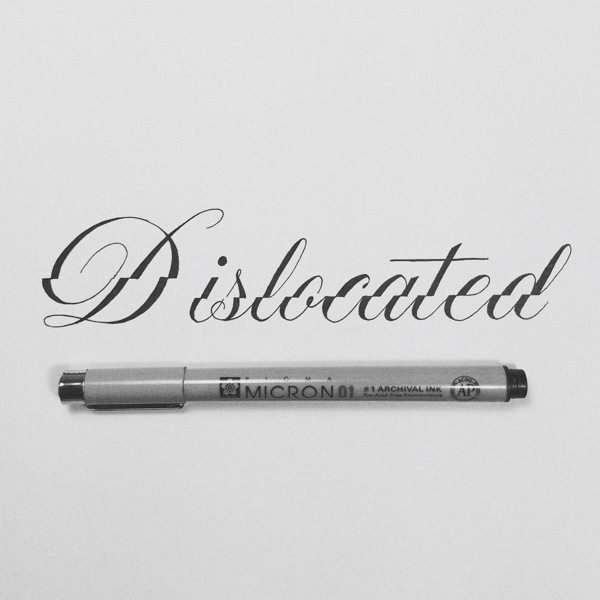 After years of Helvetica craze, hand lettering has been making a comeback in the recent years. Graphic designers and typographers found the way back to their notebooks. 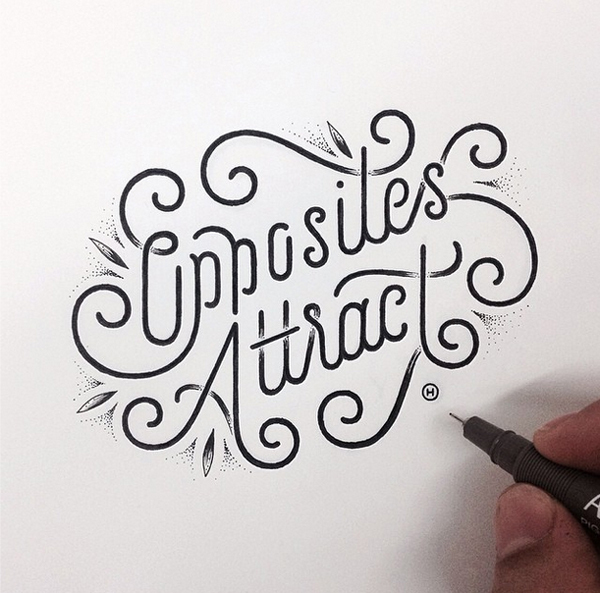 The hand lettering shared in this post will demonstrate how great it can look. You will see how well it can work and the kind of typographic effects you can create by hand. Hopefuly it will give you ideas for your own projects. 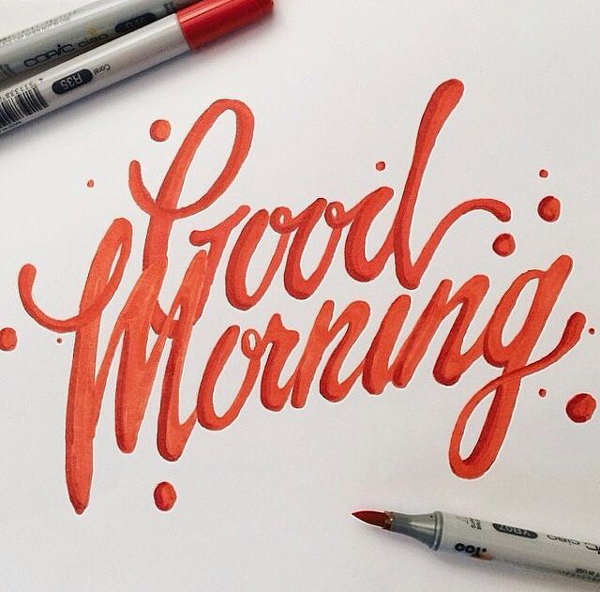 If you have created some hand lettering yourself, please share it in the comments! Opposites attract, by anthonyjhos on Instagram. 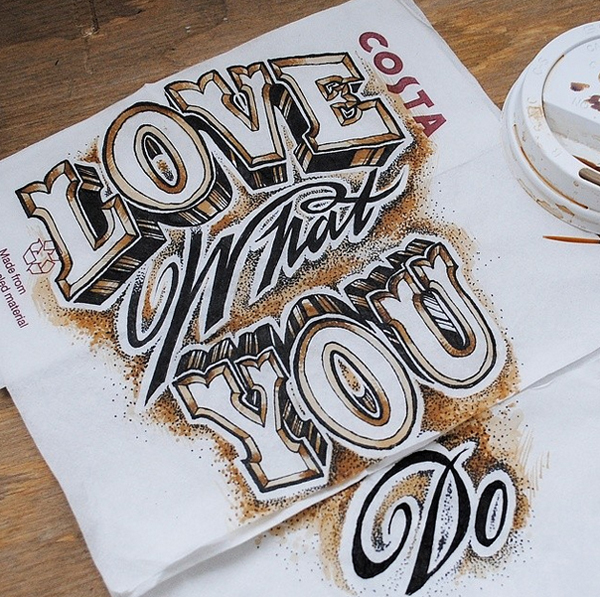 Love what you do, by robdraper1 on Instagram. Good morning, found on Pinterest. 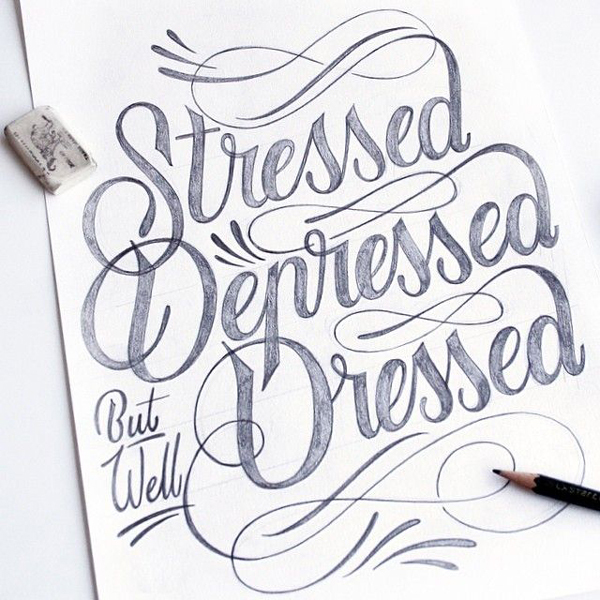 Stressed, depressed, but well dressed, by Tim Bontan on Ink361.com. 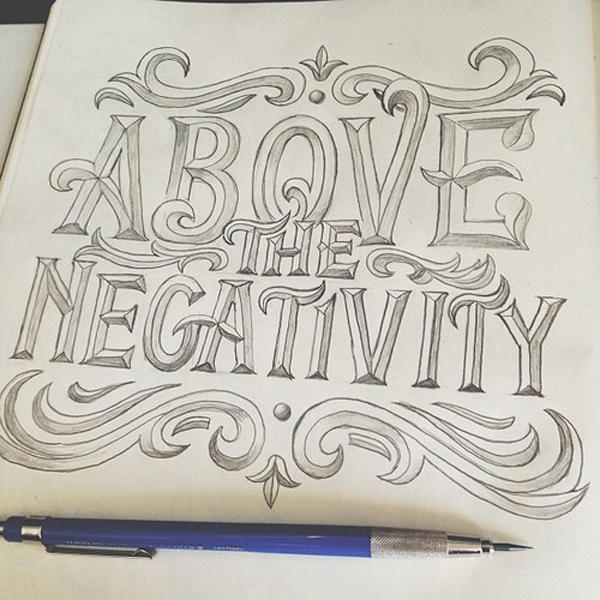 Above the negativity, by Scott Biersack on Behance. 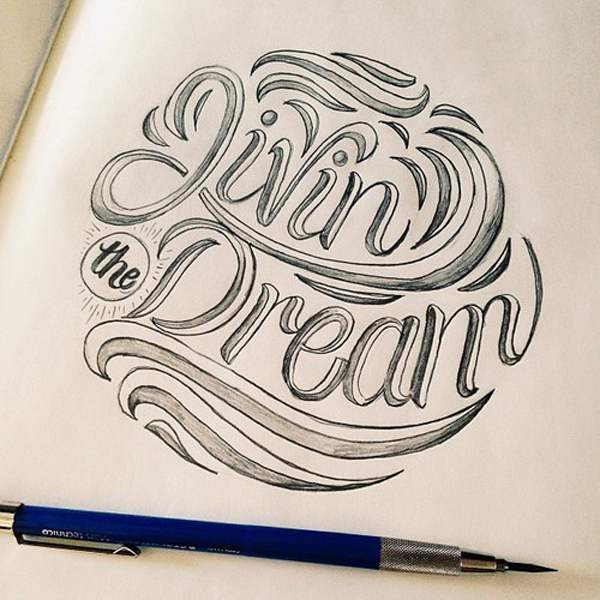 Livin’ the dream, also by Scott Biersack on Behance. 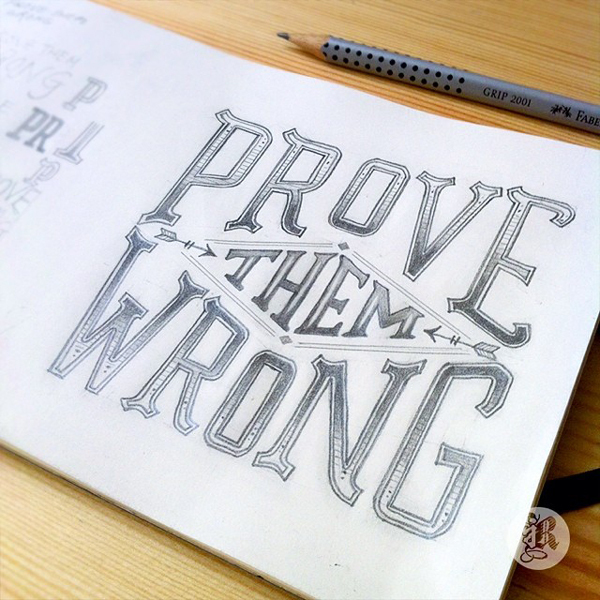 Prove them wrong, by Reto Hirata. 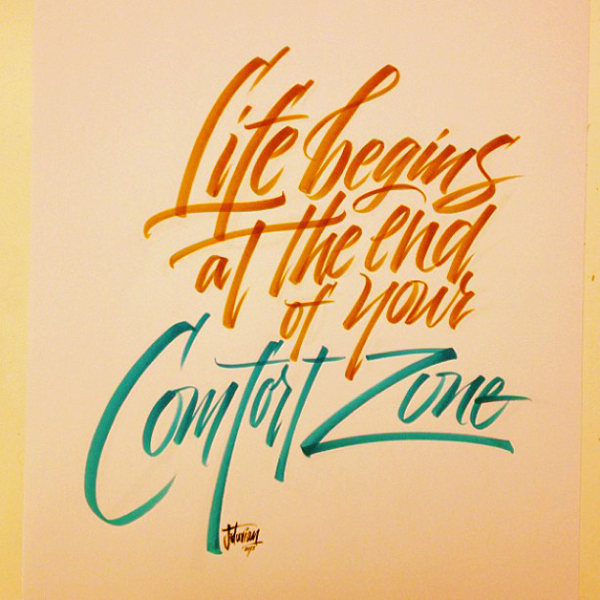 Life begins at the end of your comfort zone, via Serial Thriller. 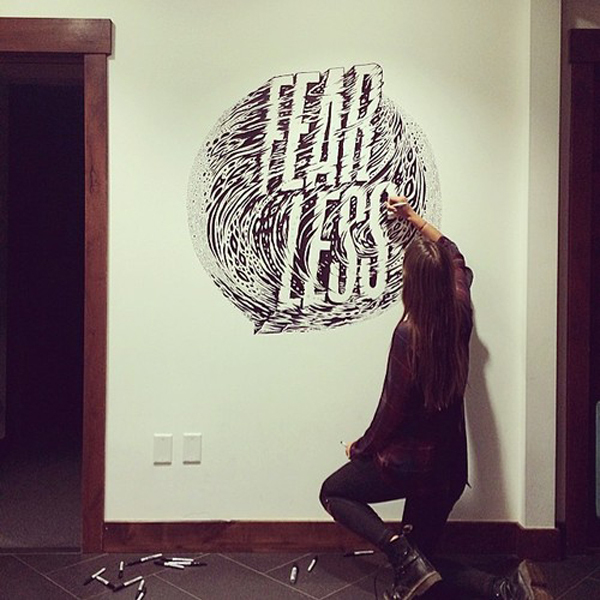 Fearless, by mrseaves101 on Instagram. 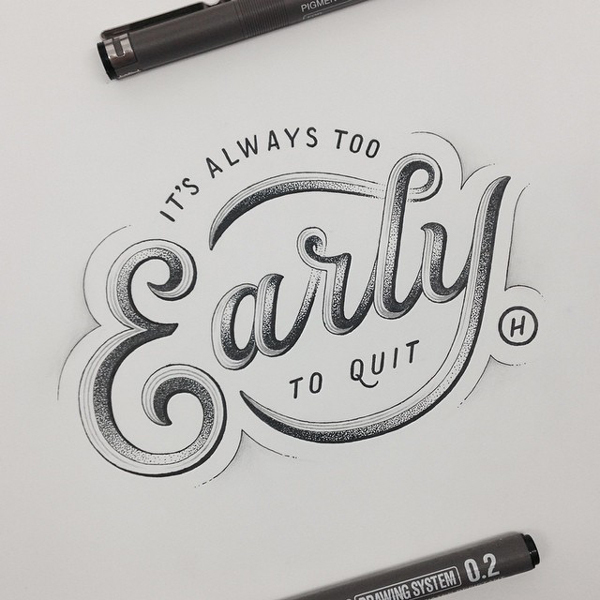 It’s always too early to quit, via anthonyjhos on Ink361.